Four militants were killed and seven arrested in security operation against the gang led by disgruntled former Deputy Defense Minister Abduhalim Nazarzoda in Tajikistan. 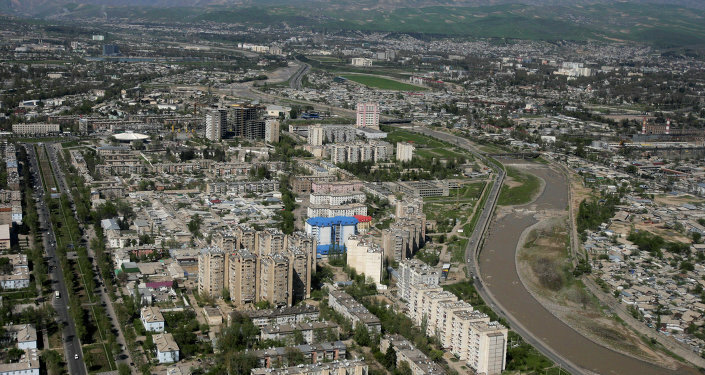 DUSHANBE (Sputnik) — Four militants were killed and seven arrested in a special operation to defeat an alleged terrorist group hiding in a gorge outside Tajikistan’s capital Dushanbe, a security source told RIA Novosti on Sunday. Authorities of this Central Asian nation claim the gang is led by disgruntled former Deputy Defense Minister Abduhalim Nazarzoda, who was sacked by the president earlier this week for undisclosed crimes. "A total of 17 members of Nazarzoda’s gang have been wiped out during the two days of the special operation, seven gang members have been arrested," the source said. Security forces seized a large amount of firearms and ammunition during the raids. The security operation began on Friday and focused on the Romit Gorge area, some 30 miles east of Dushanbe, where General Nazarzoda had allegedly holed up together with a group of 135 gunmen. 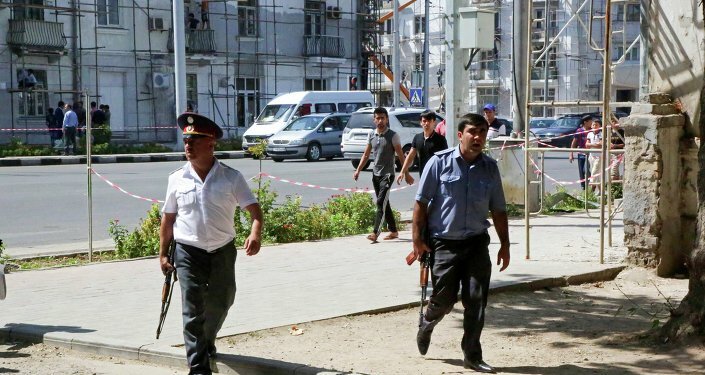 Following the recent spate of violence, Tajikistan’s President Emomali Rahmon ordered on Sunday to wrap up the security operation in the coming days. "We must finish the special operation to dismantle the armed anti-government grouping in the coming days by proving our strength and unity," the president said. On Saturday, gun battles between government troops and forces loyal to the former Defense Ministry strongman erupted in and around the Tajik capital. 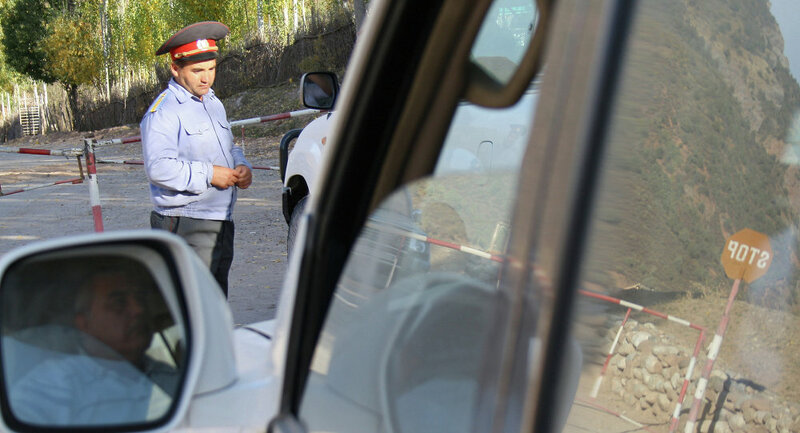 At least one police officer was killed Saturday in an attack on a checkpoint outside Dushanbe and many more were wounded. Another assault on police killed over 30 lawmen on Friday.